Author Aims To Dispel Fallacies About Saudi Islam Juan Cole, author of Engaging the Muslim World, wants readers to reconsider what they think they know about countries like Saudi Arabia. It's widely known that most of the Sept. 11 hijackers were Saudis. Cole says some people abuse that fact to fuel suspicion of the Saudi government, or of the Saudi strain of Islam known as Wahhabism. 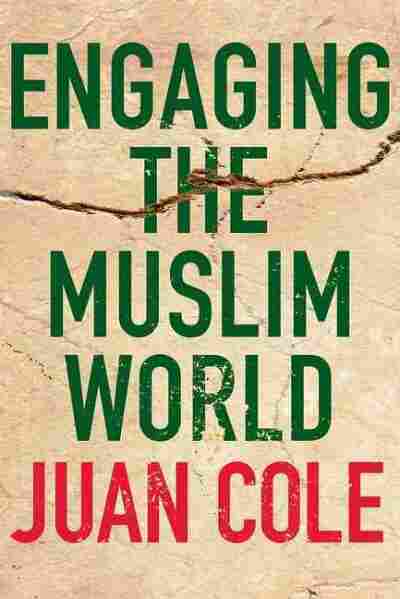 Juan Cole, author of Engaging the Muslim World, wants readers to reconsider what they think they know about countries like Saudi Arabia. Cole talks with Steve Inskeep about the new book.